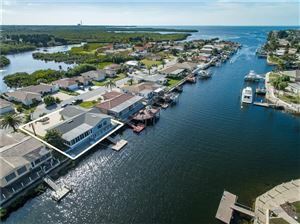 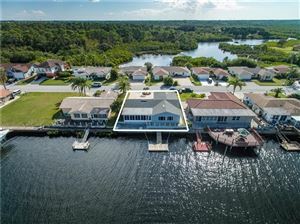 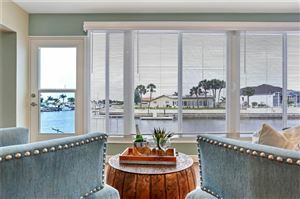 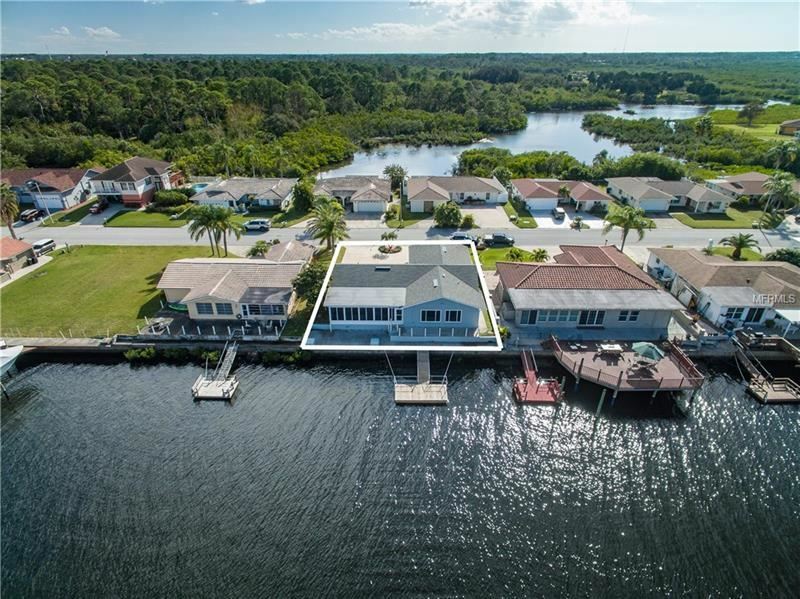 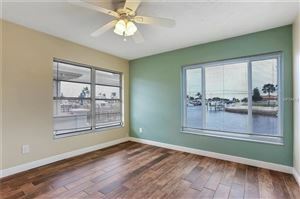 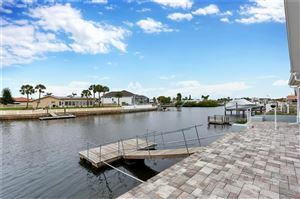 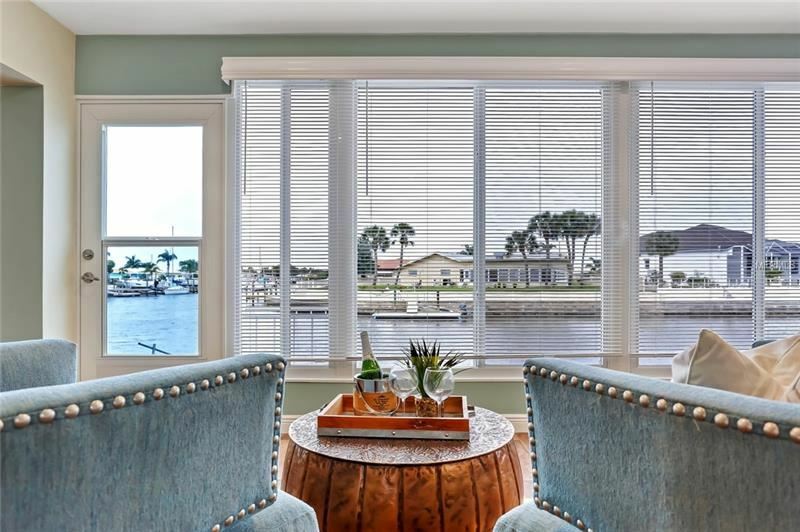 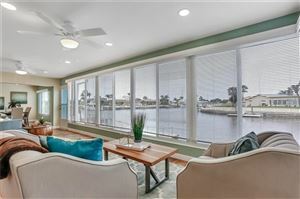 Spectacular views abound in this 3/2/2 Gulf Harbor home. 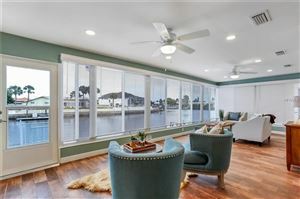 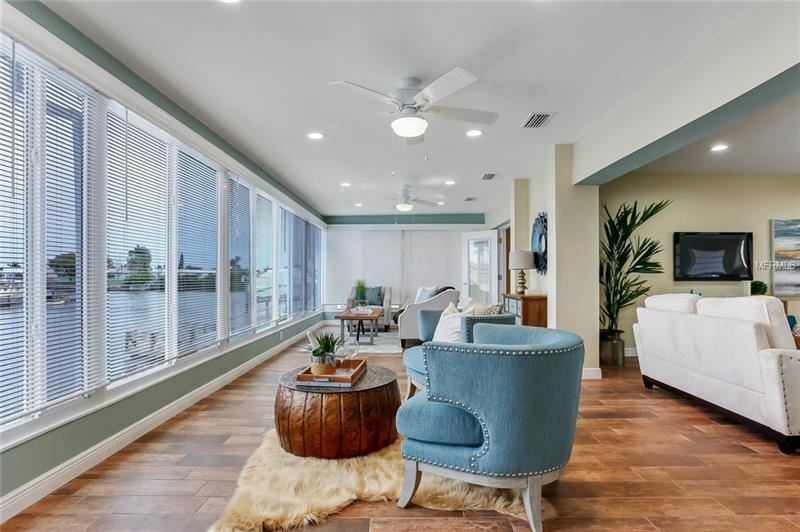 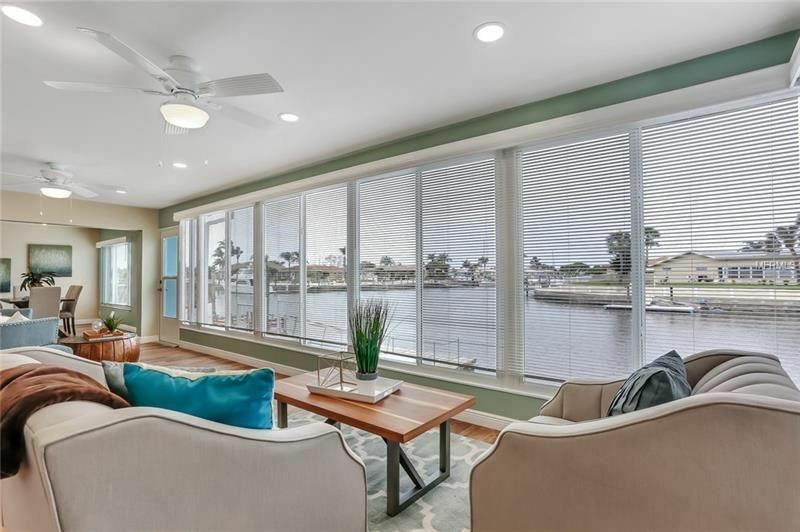 The water views are available from the living room, the open kitchen, and master suite.The glassed veranda is a showstopper. The home is seamlessly tiled in a wood grain design extending to the enclosed veranda. 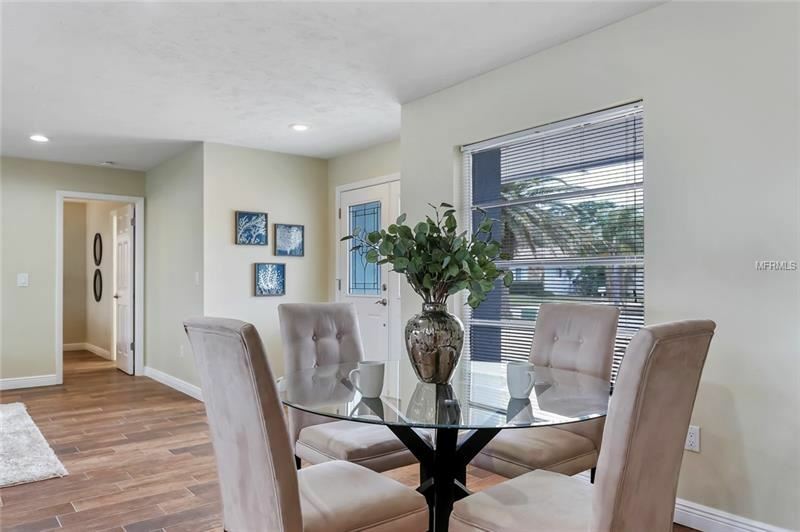 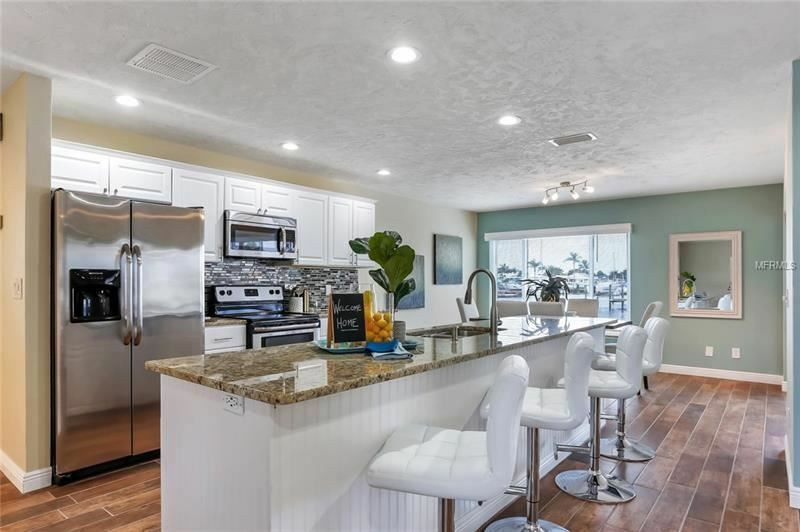 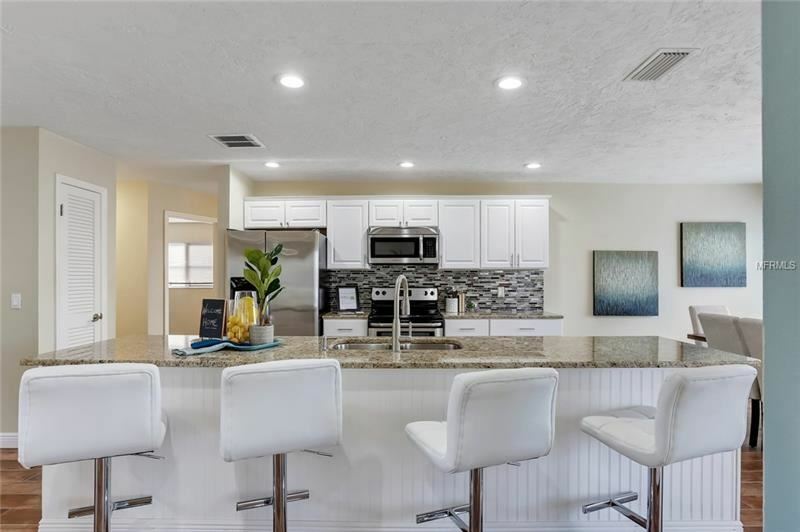 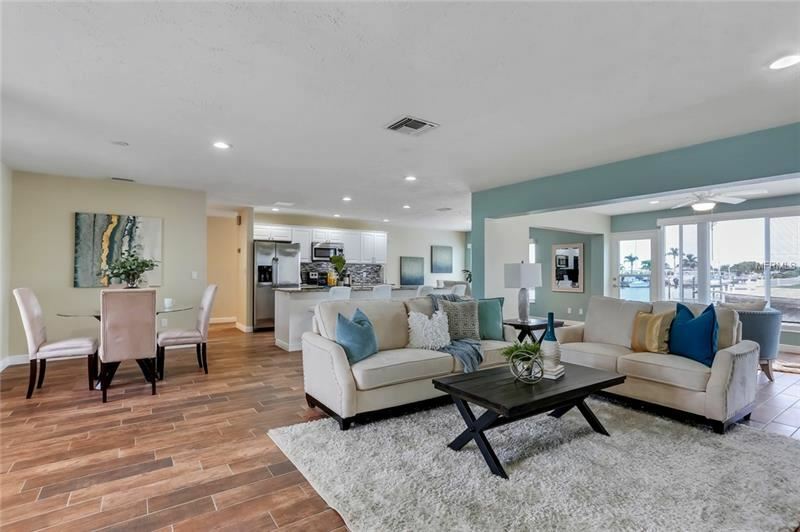 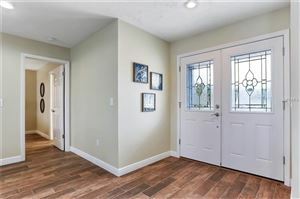 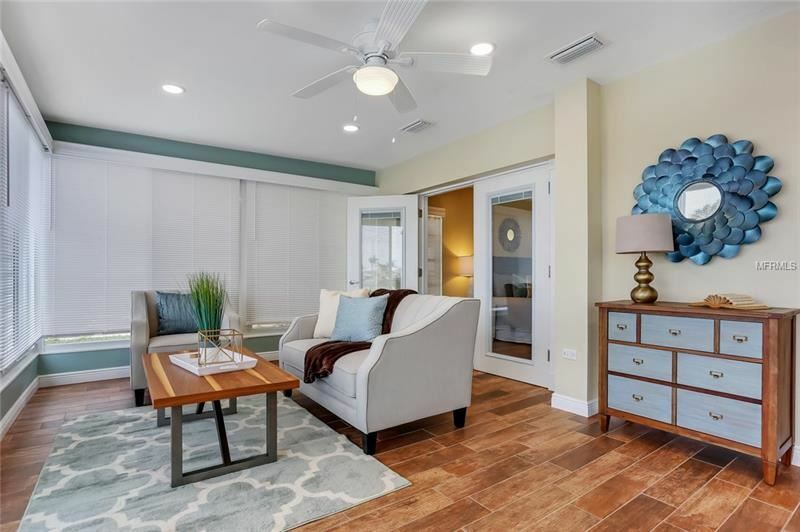 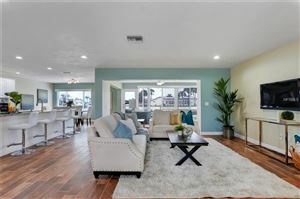 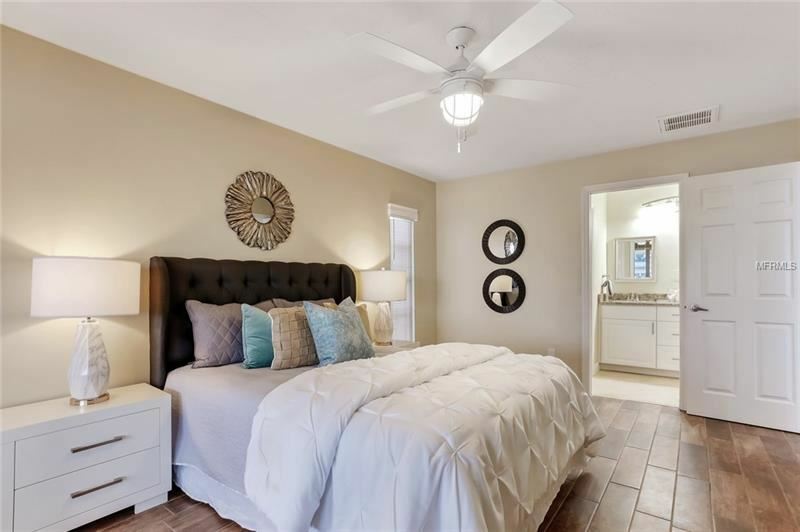 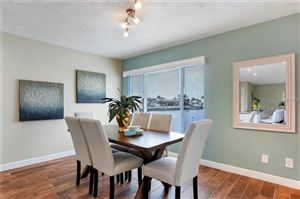 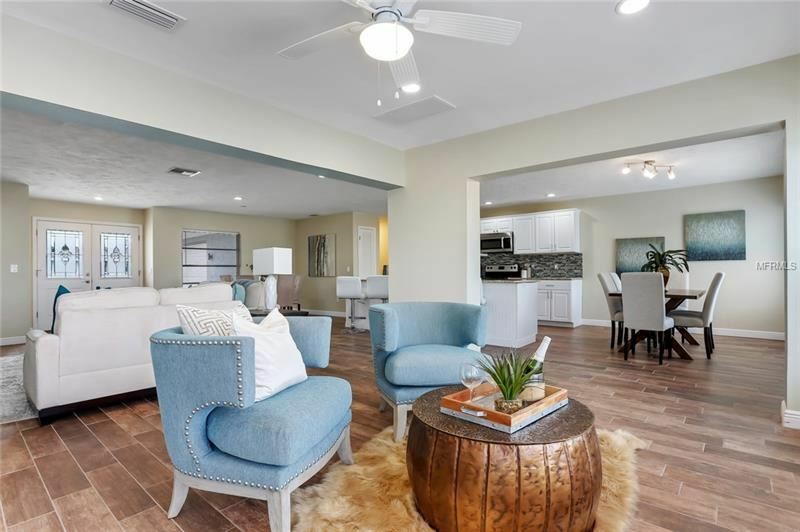 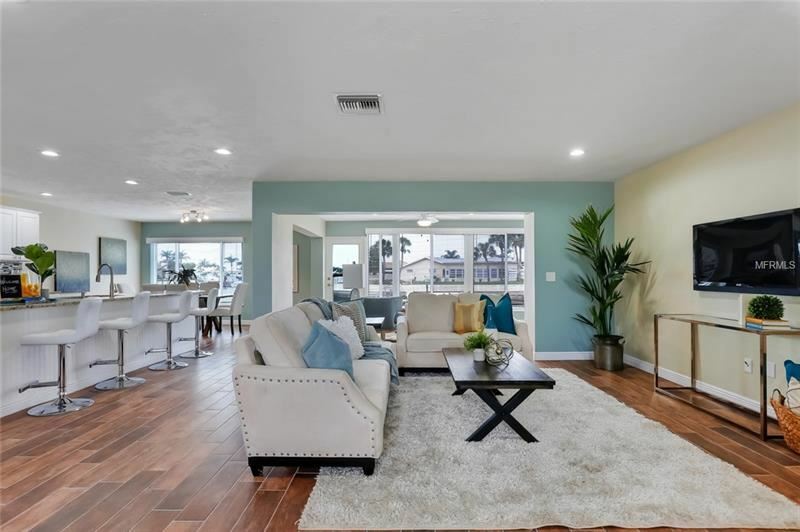 The home features an open floor plan with an intimate dining area in front, a family dining area in rear, and split bedroom The master bedroom features French Doors with encased Venetian blinds leading out to the veranda and en suite bathroom. The bath is tiled in marble, dual sinks and marble counter tops. 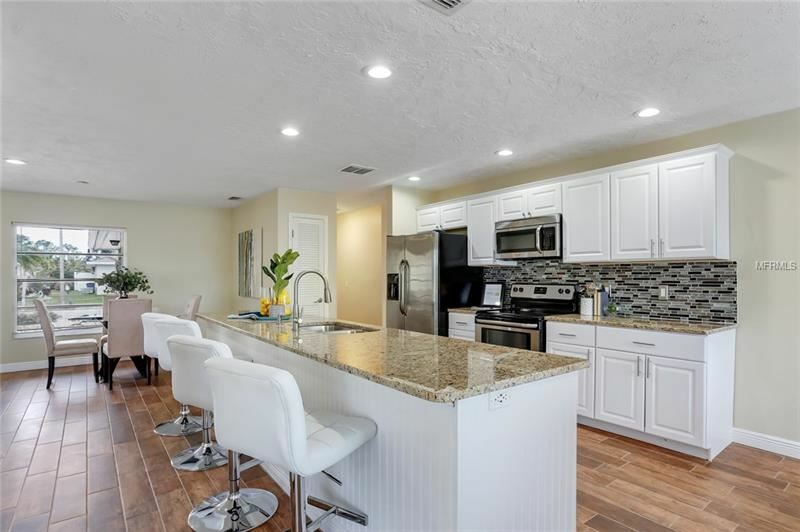 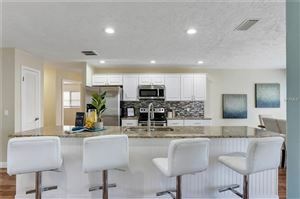 The kitchen features extended counter bar area for guest to congregate. 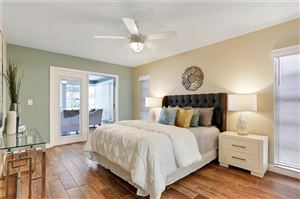 The veranda is accessible from master suite, living area, and kitchen. The veranda features all new windows and opens out to the patio and dock. 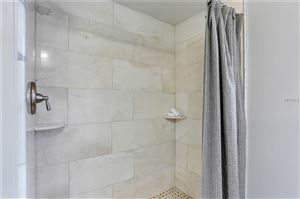 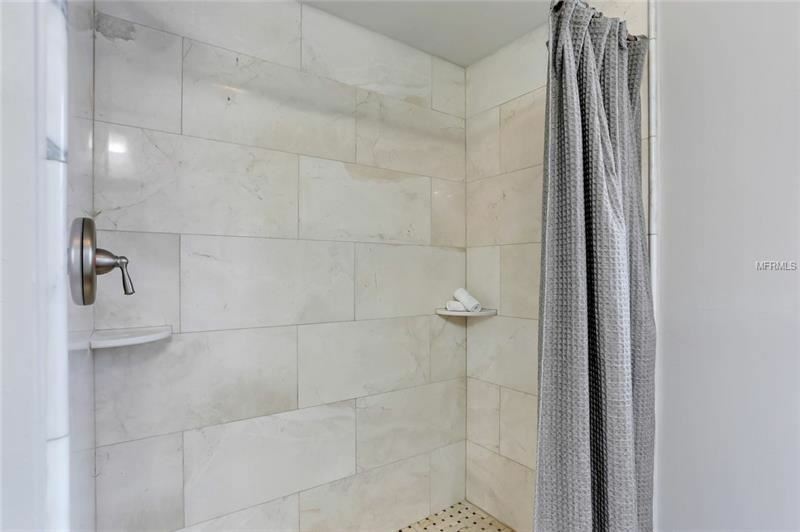 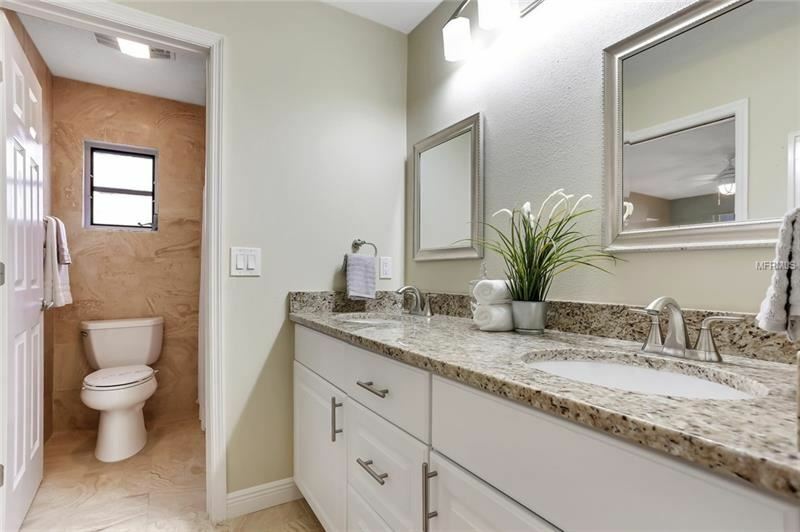 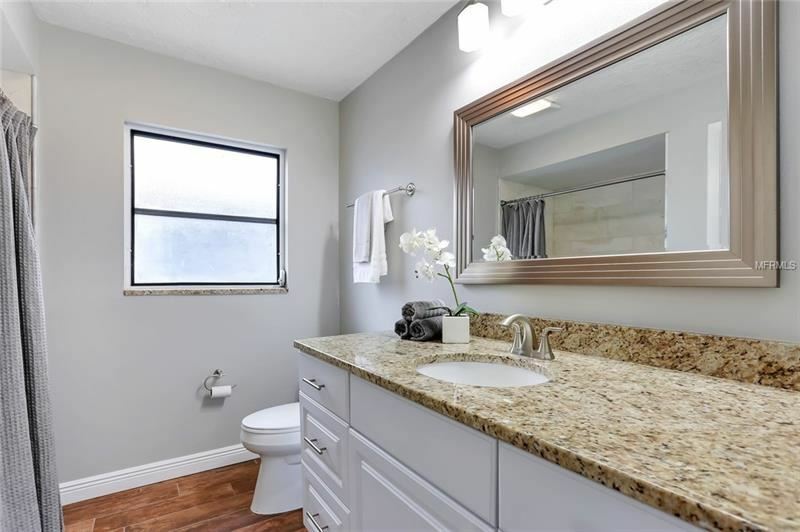 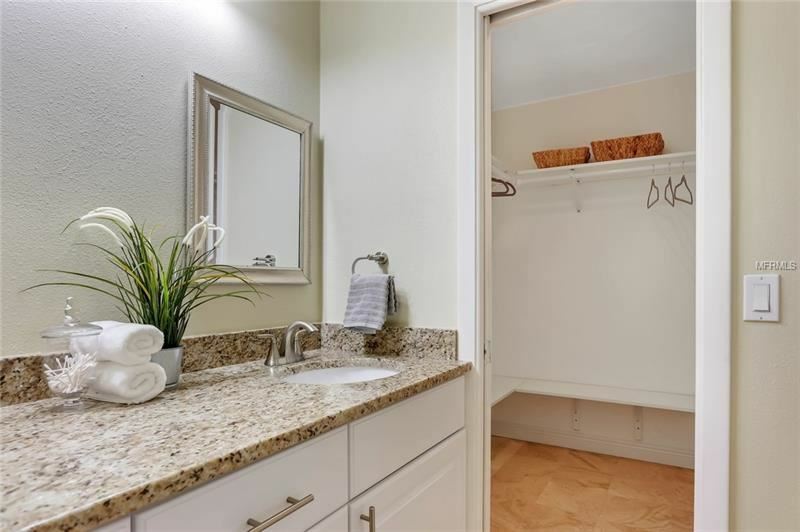 The guest bath is also well appointed with updated cabinets, marble tile and shower. 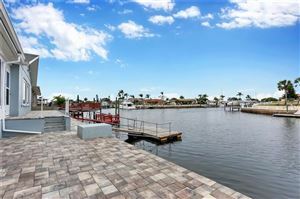 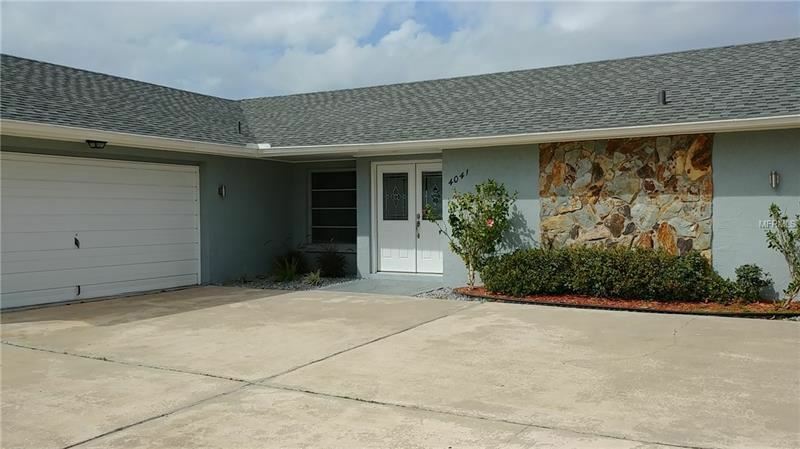 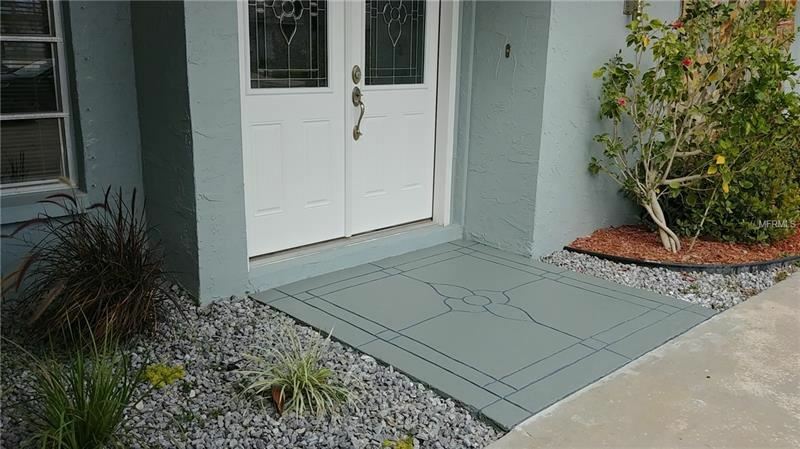 The home sits on deep water canal minutes from Gulf Of Mexico The two car garage is attached. The community features a private beach with a membership fee of $144.00 per year. The roof was replace is 2016, the a/c was installed in 2018, rear paving done 2019. 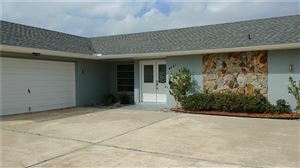 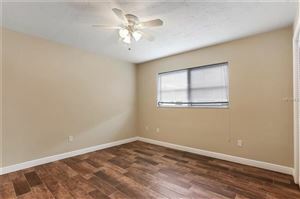 The approximate monthly Principal & Interest payment for this property would be $2,450. 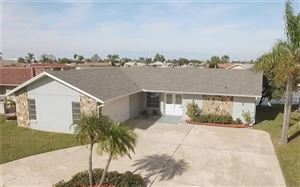 This payment is based on a 30-year loan at a fixed rate of 4.12 % with a down payment of $48,500. Actual lender interest rates and loan programs may vary.